The Justice Department says it has given House Republicans new classified information related to the Russia investigation after they had threatened to hold officials in contempt of Congress or even impeach them. California Rep. Adam Schiff said Democrats are writing their own report with conclusions from the intelligence panel's yearlong investigation into Russian meddling. One of Donald Trump's former campaign managers has arrived on Capitol Hill for a closed-door interview with the House Intelligence Committee as part of its Russia investigation. 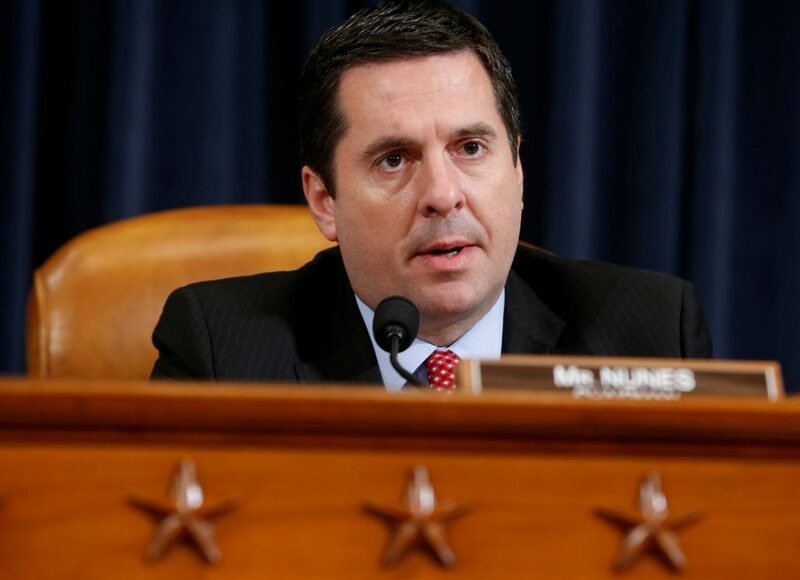 Democrats on the House Intelligence Committee released on Saturday a memo that rebuts key claims made in a Republican memo that alleged federal law enforcement abused its powers when it sought so-called FISA wiretaps on a former Trump campaign aide. While the nearby town of Parkland, Florida, continues to mourn a deadly school shooting that left 17 dead, Russia was clearly top of mind for the president. White House spokesman Raj Shah says the president "will respond soon" with his decision to the House intelligence committee. A senior Republican on the committee, Florida Rep. Tom Rooney, said Thursday that he thinks the committee is "poison" right now, characterizing partisan tensions as a total breakdown on committee that could have national security concerns.